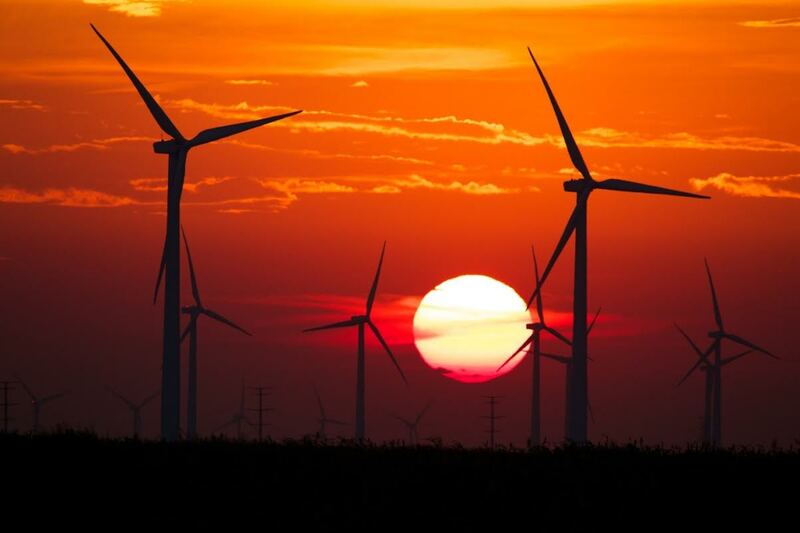 The 100.8 MW Spearville 3 Wind Project, located in Ford County, Kansas, 17 miles northeast of Dodge City, is EDF Renewables’ second project in Kansas, and joins the 100 MW Spearville Wind Project in delivering clean energy to KCP&L customers. EDF Renewables developed and built the Spearville 3 Wind Project, consisting of 63 General Electric 1.6 MW turbines, while KCP&L buys the power generated under a 20-year Power Purchase Agreement. EDF Renewables sold 80% of the project in 2013.